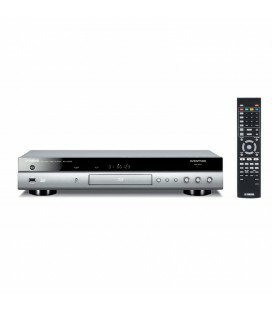 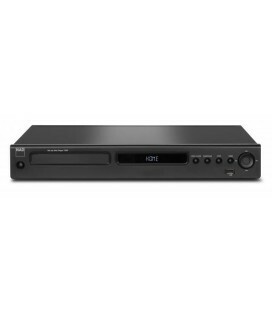 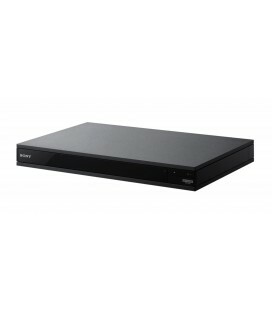 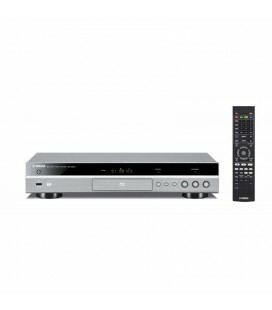 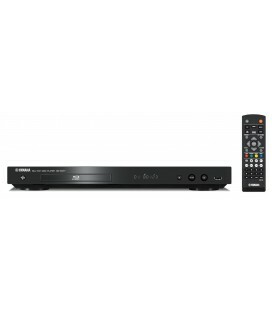 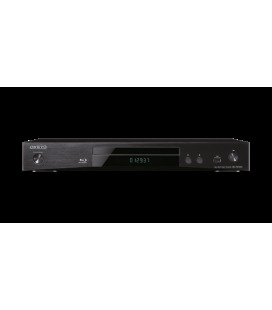 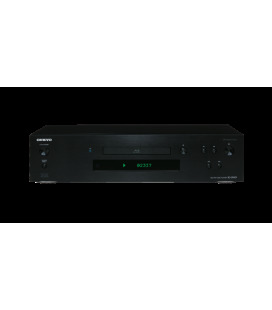 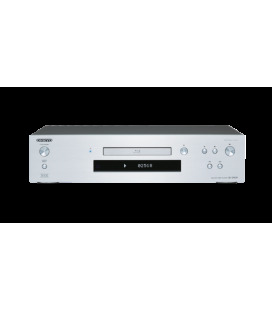 Being the top of our range, this Universal Disc Transporter, playing Blu-ray, DVD, SA-CD, CD and network content shines with uncompromising quality and an incredible versatility. 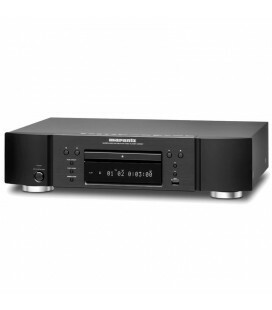 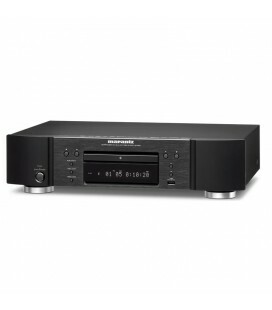 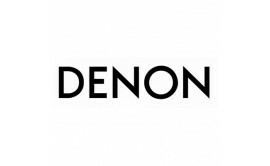 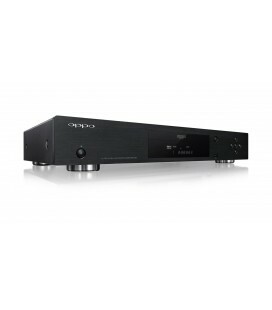 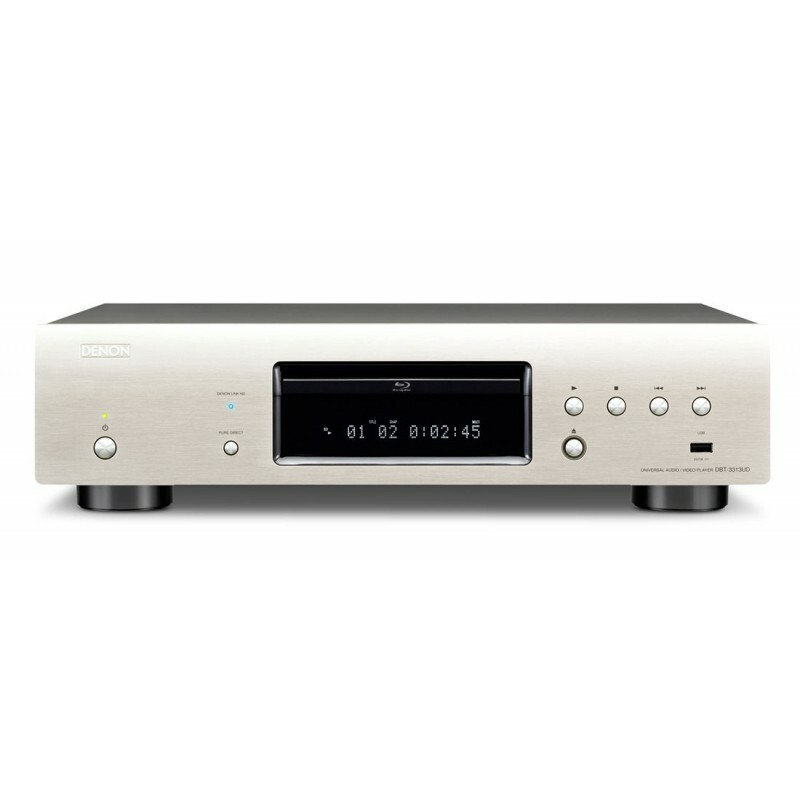 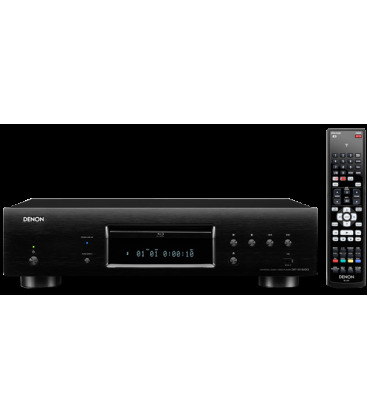 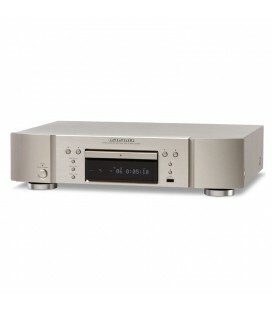 Bearing the unique Denon Link HD capability to maximally reduce jitter, it’s just the perfect match to go with one of our new AVRs as AVR-3313 and AVR4520 – but it will win your heart just as easily with any other companion you intend to couple it with. Apart from its multitalent regarding the discs it reads, it also supports online video streaming contents such as YouTube or Netflix. 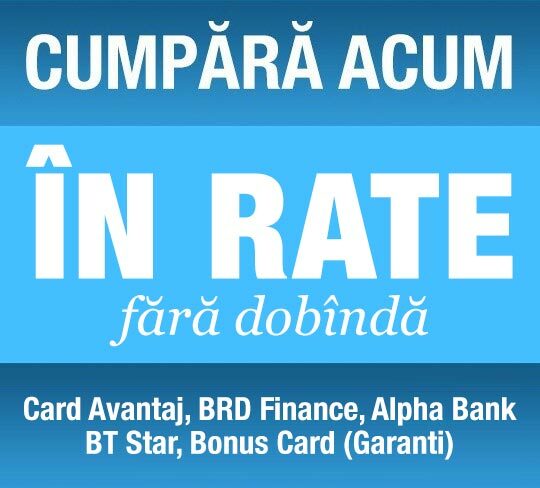 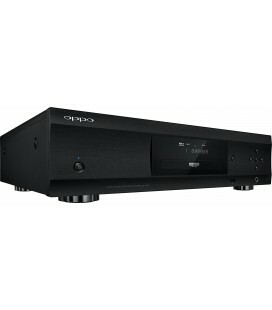 All will be presented in exceptional Sound and Picture Quality. 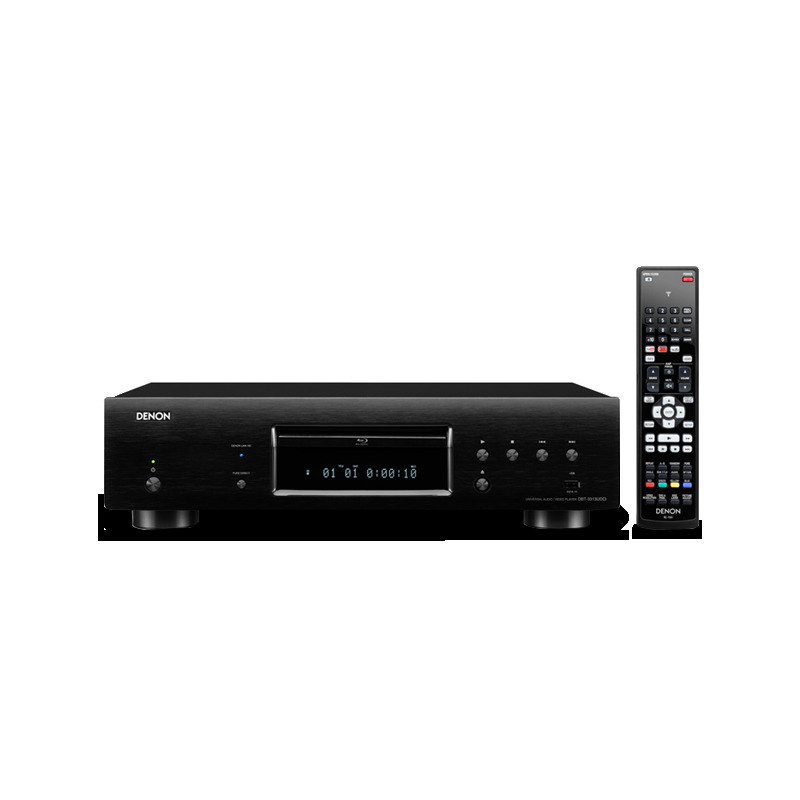 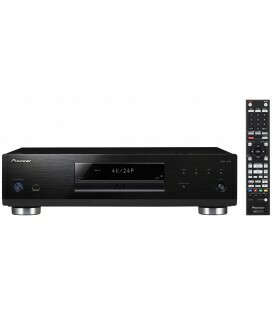 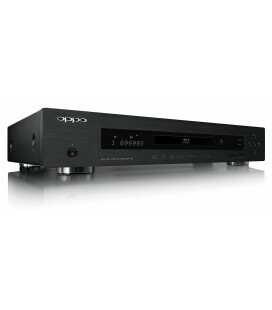 It’s versatility and quality can be extended by the Dual HDMI outputs to separate audio and video, or to connect to two TV displays simultaneously. 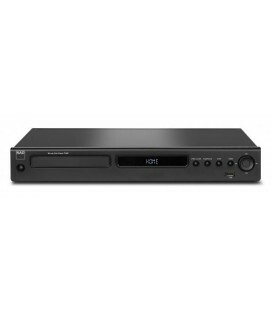 Network functions, to bring you a wealth of online content: Enjoy YouTube and Netflix VOD video distribution services without a PC / Enjoy music, photo, and video files stored on a network-connected device such as a PC or NAS.